For six months in a row, I told myself I’d wake up at 6AM and get out the door to a monthly CreativeMornings event. Instead, I’d hit snooze every time, missing it and then perusing the event photos longingly a few days later. Last month, I was determined to break the cycle. So, at 8AM on February 13, I filled out my online profile, packed away some business cards, and headed out into the misty Seattle morning. As soon as I arrived, I knew why this series had captured the hearts and minds of creatives in 106 cities around the world. And I knew why people got up so early to bask in it: someone greeted me warmly at the entrance and ushered me inside. We filled out name tags that asked us what would happen if we woke up after sleeping 100 years. Coffee flowed. Pastries sat neatly in rows. People smiled and went out of their way to say hello. It was a wonderful entry point into the Seattle creative community. Later that day, I spoke with Sally Rumble, CreativeMornings’ Chief Happiness Officer, on how they’ve scaled their events and scaled the magic that comes with them. I wanted to learn how that magic took place in Seattle, London, Los Angeles, Toronto and beyond each month – for free – while the CreativeMornings internal team worked far away in New York City. Whether you’re at a startup or established company, you may be asking yourself: how do they manage all of this? Should I add distributed events like this to my marketing strategy? Where do I even begin? Today, Sally shares with us how the CreativeMornings team has built a global community of volunteers to spread CreativeMornings around the world. She’ll walk you through step-by-step how they’ve grown and how the company continues to scale all this creative love. As Sally explains: “We have such a force behind us and it’s our job to leverage that.” Here’s how that job is done and how you can take a little bit of that magic and inject it into your community strategy. Each month, the CreativeMornings team adds an average of four new chapters and hosts over 10,000 people around the globe. That’s 10,000 people who get out of bed an hour or two earlier than usual to drink coffee (140,557 cups of it to date as of January, to be exact) and talk big ideas with strangers. Sally is an industrial designer turned community builder, focused on scaling and driving event host happiness. But Sally joined the team when over 40 chapters were already up and running – so how did they get going from day one? 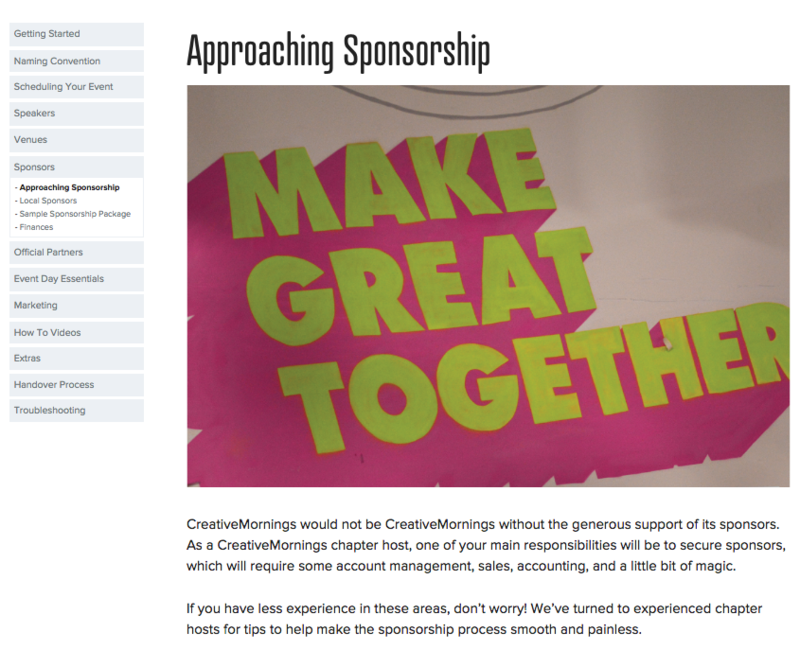 The truth is that CreativeMornings was not meant to be a business. Tina Roth Eisenberg had grown the CreativeMornings series to four chapters hosted by trusted friends, and she had planned to stop there. That call, over and over, to start something big is what moved her to take CreativeMornings to the next level. If your community members have approached you and asked: how can I help? It’s time for you to stop ignoring them and do something. Or better yet: give them something to do. 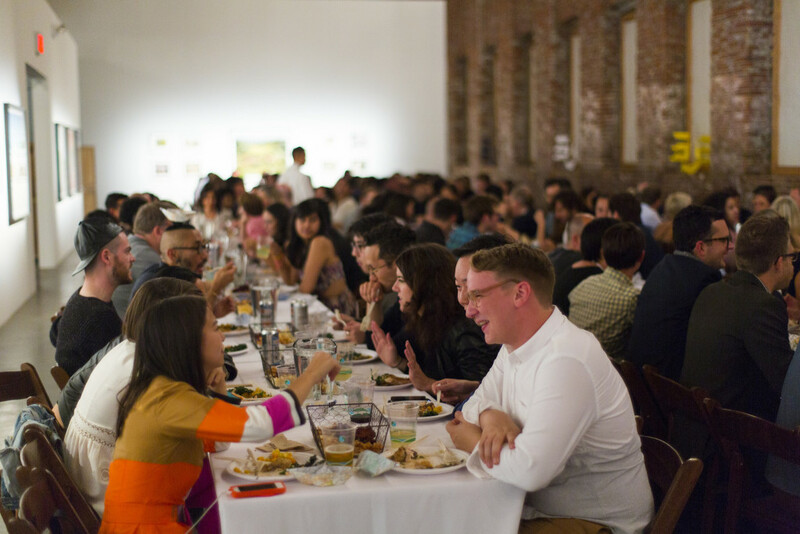 Planning events alongside them brings them visibility and makes them feel powerful. The first thing Tina did when she got the funds to move forward was hire Kevin Huynh, COO of CreativeMornings. “By the time Kevin arrived, there was an enormous inbox filled with inquiries from other creatives who had either attended or saw Tina posting about CreativeMornings.” They wanted to spread the community far and wide. Doing so required a delicate balance between an analytical mind to put all the small pieces together while allowing people the freedom to be flexible with their events and ideas. When Sally joined the team, there were already 48 chapters in place, which Kevin had nurtured almost single-handedly. 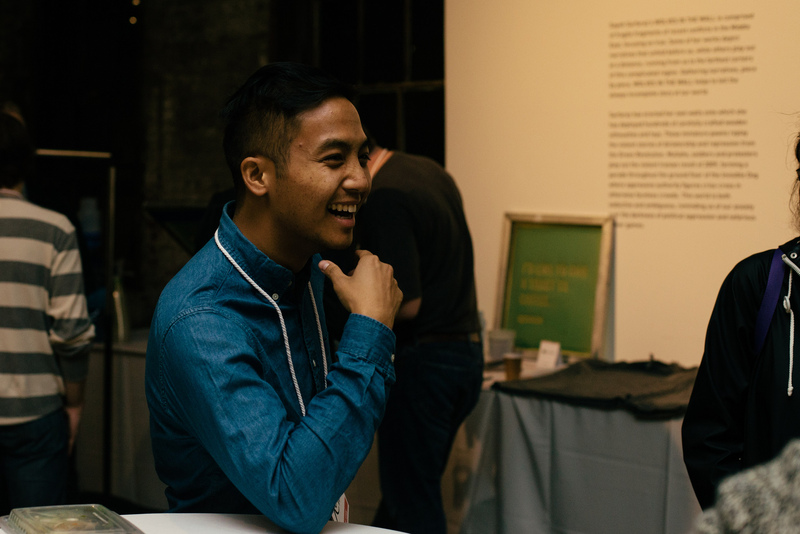 He was the fertilizer that got the roots of CreativeMornings to sprout into full-blown community events. How Do You Become the Fertilizer? Kevin created the handbook and Sally has “just been adding to it and updating and refreshing it,” she humbly insists. In terms of the actual look and feel, the handbook is fully integrated in the CreativeMornings site rather than being a Google doc or other cumbersome document. It also happens to look exceptional, which should come as no surprise. Many of your organizers have never done anything like this before, but some have. Leverage your know-how but make it a little flexible so they can plan for the needs of their local community. Don’t be so prescriptive to start. Do give general guidelines to make organizers feel supported and secure. “Our events rely on local sponsorship, so we share ‘tips and tricks on how to approach sponsorship and venues.’” This is absolutely vital to any distributed event strategy. Social media can be a delicate balancing act for organizers. It’s often last on people’s minds until event day. 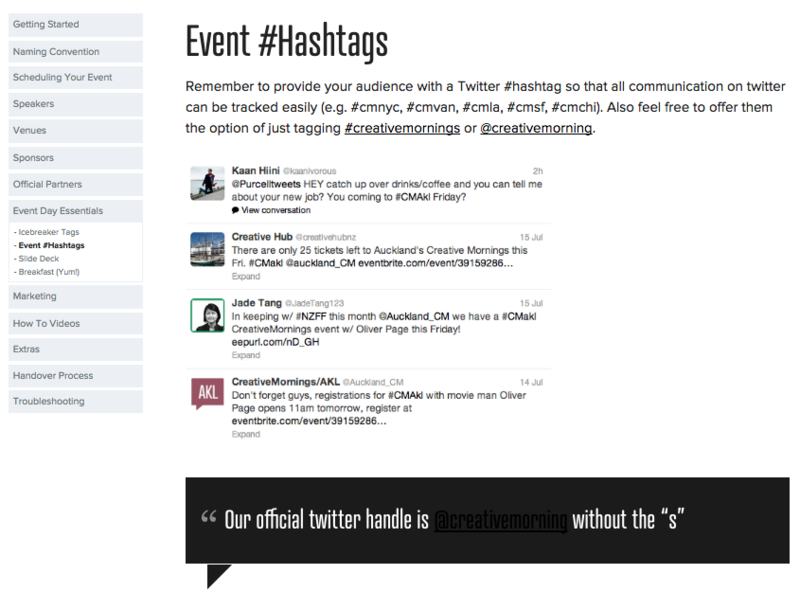 Give them the tools they need, whether that’s a branded Twitter and Instagram account and hashtag (like CreativeMornings does). You’ll notice that all of this information is in a “grab and go” format that allows hosts to come back to the site when they’re ready to tackle different pieces of the organizing process. It’s not one giant handbook, but rather broken-up pages that mark progress. It’s important to put these processes in place as well as check in with prospective organizers each and every step of the way. Here, it’s your job to over-communicate your expectations so hosts begin to trust you and deliver an amazing product. CreativeMornings has identified the core of their work — it’s about heart and service and creating anything in any form. Their organizers must embody that core to the fullest. There are also red flags that apply to anyone looking to find community leaders. Sally says that if an organizer says anything about “what CreativeMornings will do for their career or agency,” that’s a red flag. After you have the right organizers, how do you keep them around for the long haul? It really comes down to three key elements: sherpherding, listening, and buddy-ing up. 3. Create a Buddy System. 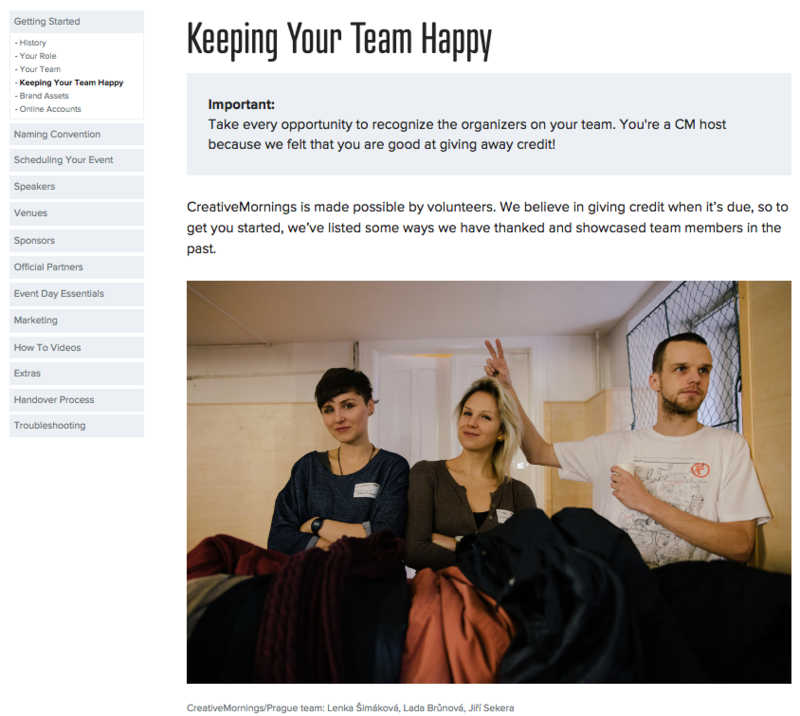 One of the keystones of the Creative Mornings community is that turnover is not a devastating issue, as it can be in many other communities. Why is that? “We’ve had quite a few but most of the time it’s because of family duties – babies being born, etc. Everyone feels torn when they leave, and they usually recommend a fellow team member to step up to the helm, which makes the transition more seamless. After you’ve fostered this many chapters, it’s time to think about scale and growing in the long term. 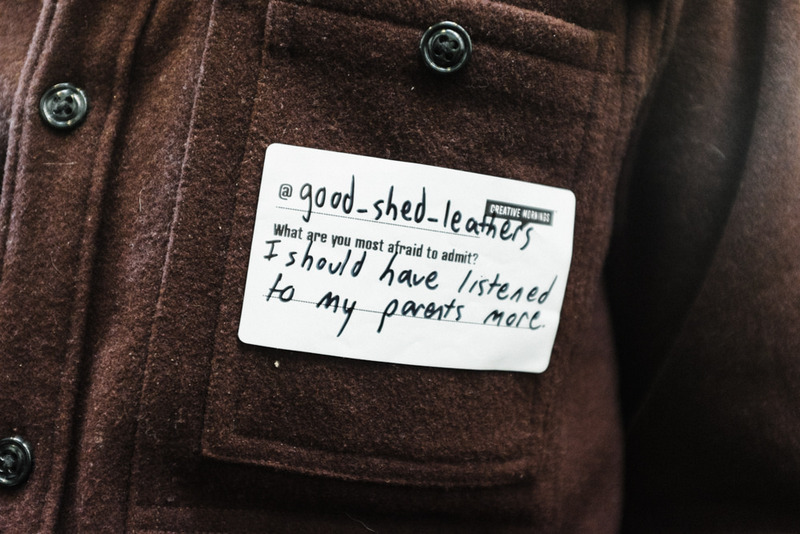 CreativeMornings did this by turning to their organizers and asking them what they wanted to see. Once you have all the offline pieces in place, it’s time to bring things full circle and connect your organizers online. “The original website was just a WordPress with links to Flickr and Eventbrite so we’ve come a long way.” Even still, they’ve got lofty goals for community growth and shaping the future potential of creatives around the globe. If people are coming to you, asking how they can help you grow, that’s a good sign that you’re ready for offline community. And for the love of all things community, give those people a way to get involved. Before anything else, you must develop a process and give your organizers tools. These will change in time, but you need to have them in place to get started. Be unbelievably available to your first organizers. That will really set you apart. Make your handbook readable and beautiful if you can, but also pair it with a buddy system. Even if that buddy is someone internal on the team at first, you’ll ensure that organizers have someone to turn to whenever they feel lost. 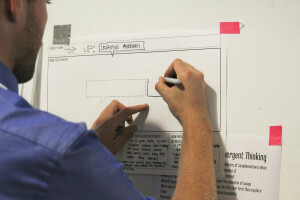 Tie your offline strategy back into what you’re building online. 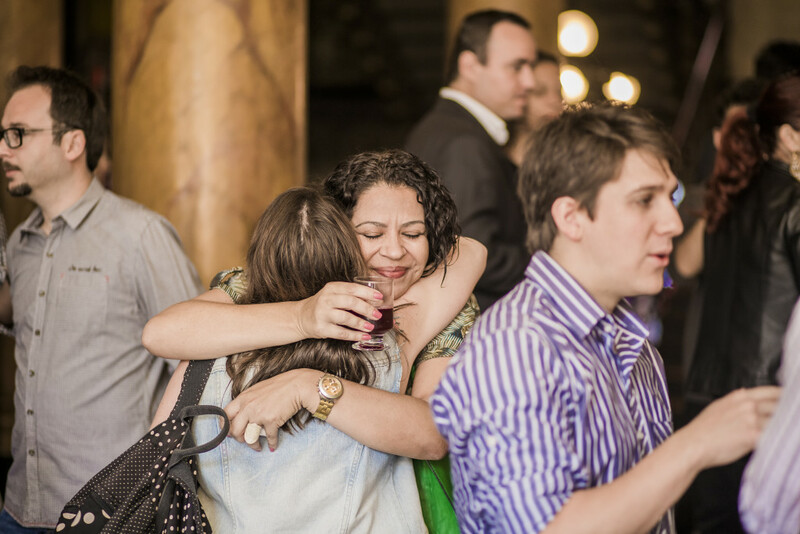 Give people a way to greet others before and after events and connect more widely. People need a lot of hand-holding if they’re going to run events with your brand. You need to be there to guide them. Keep showing up. 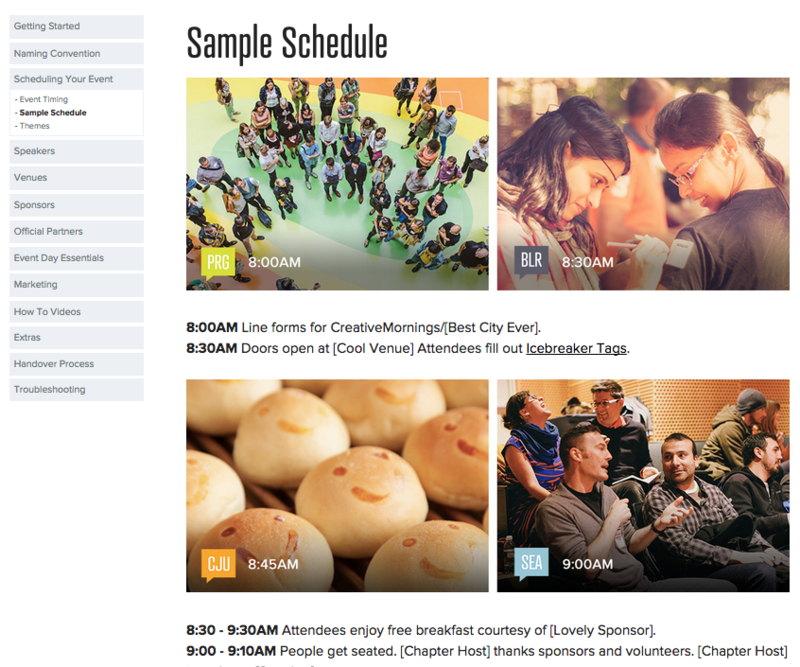 What is the Future of the Creative Mornings Distributed Event Community? As far as the online community goes, the team is planning some huge changes in the coming year. For instance, “we have a much grander idea of what the profile can be. The online community should be a place to share and collaborate as well” as go to curate quotes and videos you love. 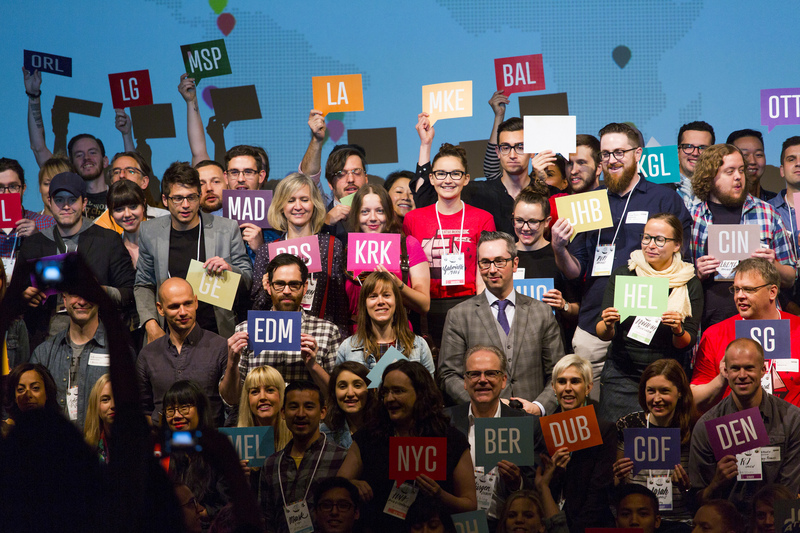 And it all starts with a global, distributed community that shares the CreativeMornings message around the world.